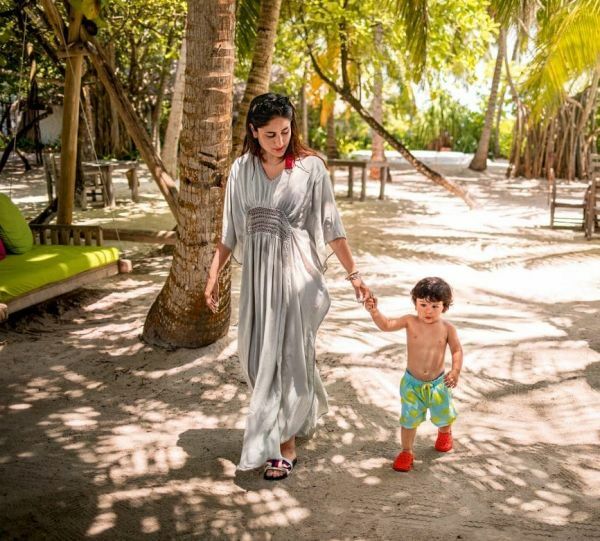 #OurNewMowgli: Taimur Ali Khan Is In LOVE With Forests & His Birthday Plans Prove It! Last year, little Taimur Ali Khan received a forest as his birthday present, talk about royalty. Since the time he was born, Taimur has been the apple of media's eyes. He learns to walk, it becomes a headline. He waves at the paparazzi, it becomes a front page news. So, there's no doubt that everyone's excited to know what Taimur is up to on his second birthday. Taking a break from their ever-favourite Gstaad in the Swiss Alps, Kareena Kapoor Khan and Saif Ali Khan, along with their little munchkin Taimur, left for South Africa on Sunday. 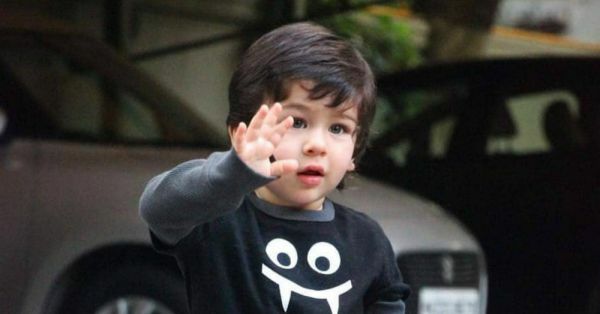 Earlier, it was reported that the Pataudis flew to South Africa only to celebrate Taimur's birthday but turns out, the royal couple will also be shooting for an ad together in Cape Town. The two will then celebrate Taimur's second birthday by riding horses and watching some of Africa's famous wildlife. In his interview with the Mumbai Mirror, Saif revealed, "Kareena and I will be shooting an ad in Cape Town for a luggage brand. After that, we are going to ride horses and see some big cats for Tim’s birthday." Here are some pictures from their recent vacay in the Maldives! 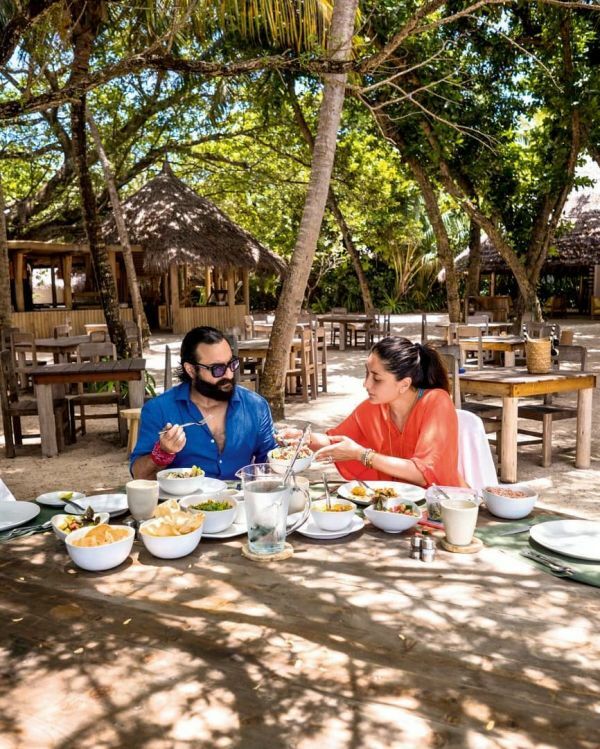 In an interview with a leading magazine, Saif and Kareena had spoken about their favourite holiday destinations. They added that they love travelling to Gstaad in the winters and London in the summer, apart from their trips to Rajasthan and Pataudi in India. Saif also revealed that he likes travelling to the same places again, visiting the same hotels and meeting the same people but Kareena prefers to keep it new and exciting. Saif also shared that he would love to explore South America. However, Kareena mentioned that is looking forward to the French Riviera. When questioned about travelling with Taimur, he revealed that they were never the light travellers but with Taimur, their luggage has only become heavier. The royal couple also shared that while travelling with Taimur, the same destination appears to be different.